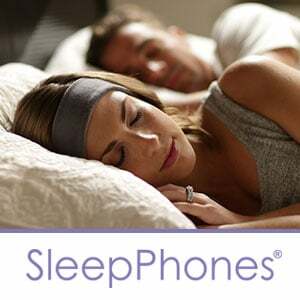 Black Friday SleepPhones Sale! Whoosh Whoosh! Many Whooshers have found that these help mask the whoosh to provide a good night's sleep. As always, if you get to their site from the ad above or any link on Whooshers.com, SleepPhones will donate a portion of proceeds from every sale to Whooshers.com. Each and every penny received is used to help maintain this website. Take advantage of the holiday sales!